Theme From Ozone Avenue, by Lucy Kent Blake-Williams – Do My Eyes Look Scary? 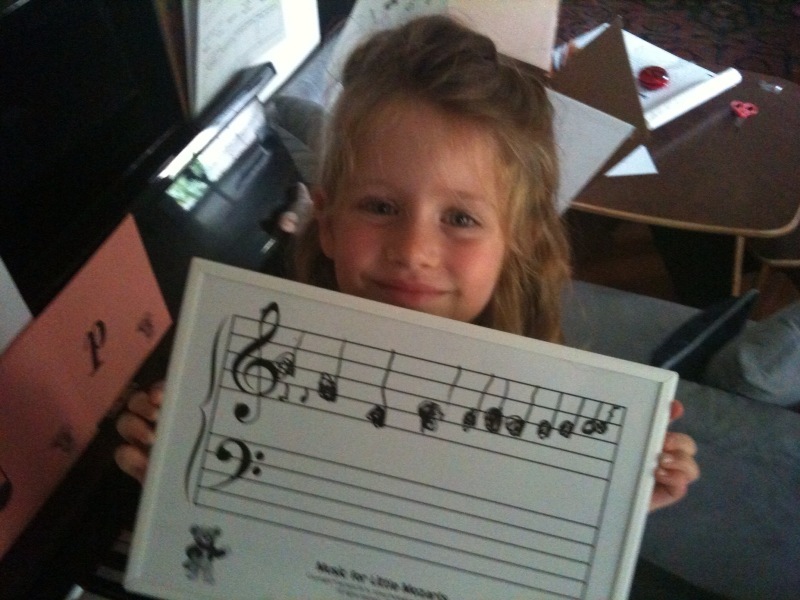 My niece Lucy began taking music lessons. This is her first attempt at manuscript. And since she put in more intentionality than, for example, goldfish swimming or birds on telephone wires, I thought it deserved to be arranged.